Sophisticated and secure storage is vital for many businesses across the UK and Europe. At Currie Solutions we have a total of 247,000 sqft of storage across our depots. We are able to offer warehousing services at our Coatbridge, Dumfries, Warrington, Marly La Ville and Tiel depots. Our space offers both racked and blocked storage to suit your various needs. 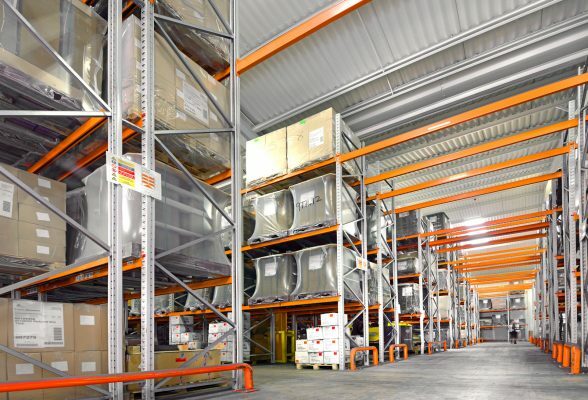 With multiple warehouse locations we can provide localised storage with full stock management services. 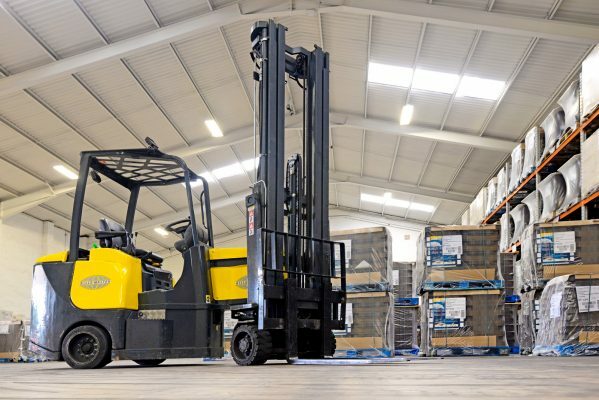 We can offer an organised and cost effective logistics solution for your business.